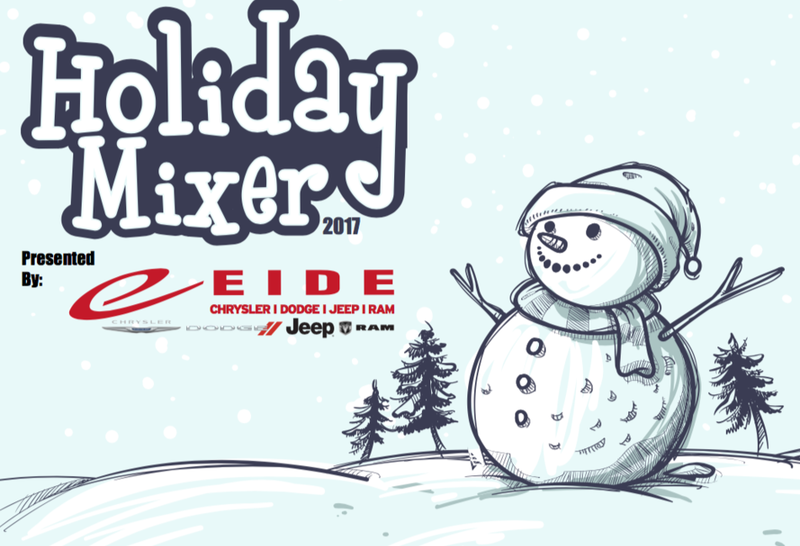 The Bismarck Chamber Holiday Mixer is one the biggest, most anticipated events of the year here in the community, and we are excited to have sponsored it for 2017! 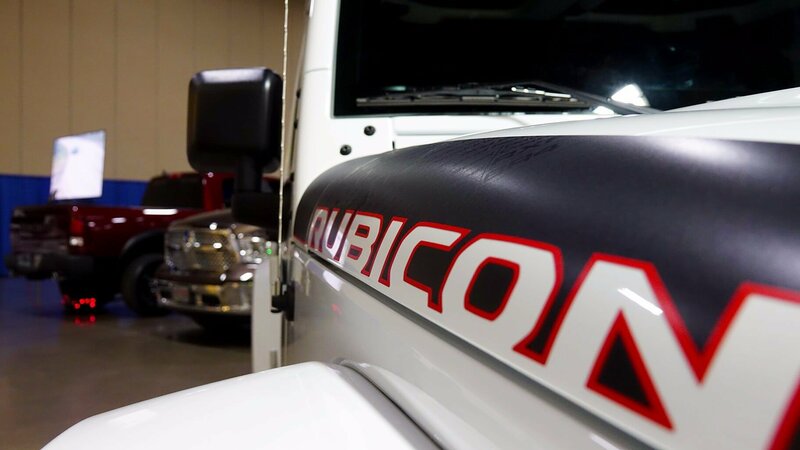 This can't-miss-event was open to everyone in the Bismarck-Mandan community to visit with local businesses and learn what services and products they have to offer. 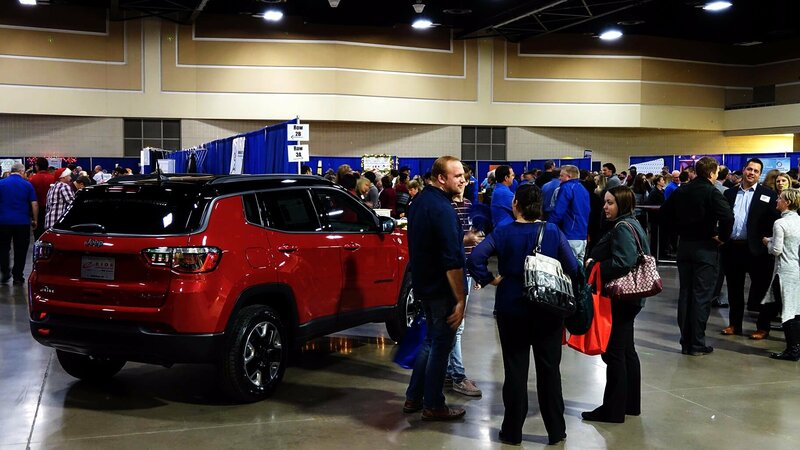 The Holiday Mixer offers the opportunity to network with new businesses in town and reconnect with those who've been serving the community for years. 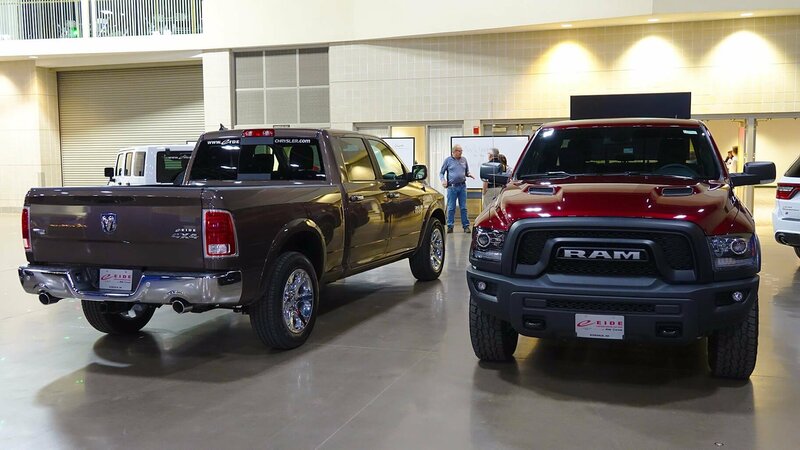 If you're in the market for a new vehicle, this was a great chance to see what we have to offer at Eide Chrysler and get to know our North Dakota dealership team. Thank you to all who stopped by to say hi! It was great to connect with you. 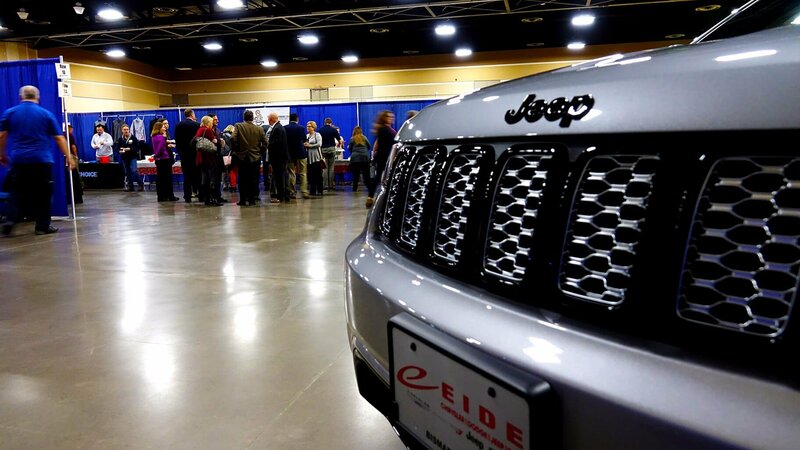 "Eide Chrysler has been a great asset to the community thanks to their involvement with local organizations and non-profit charities," says Rebecca Rattei, Bismarck-Mandan Chamber of Commerce. According to Rebecca, Bismarck is an excellent city with many opportunities for business growth. Thanks to a growing and changing downtown, it's a prime destination for young people wanting to start a business or looking to grow their professional careers. We couldn't agree more - and that's why we're honored to have sponsored the 2017 Holiday Mixer! The community donned their Bismarck pride to join in the holiday spirit. With plenty of door prizes, food, swag from local businesses, and holiday cheer, this is a fantastic event that you don't want to miss next year! Check out some photos from the 2017 Bismarck Chamber Holiday Mixer!